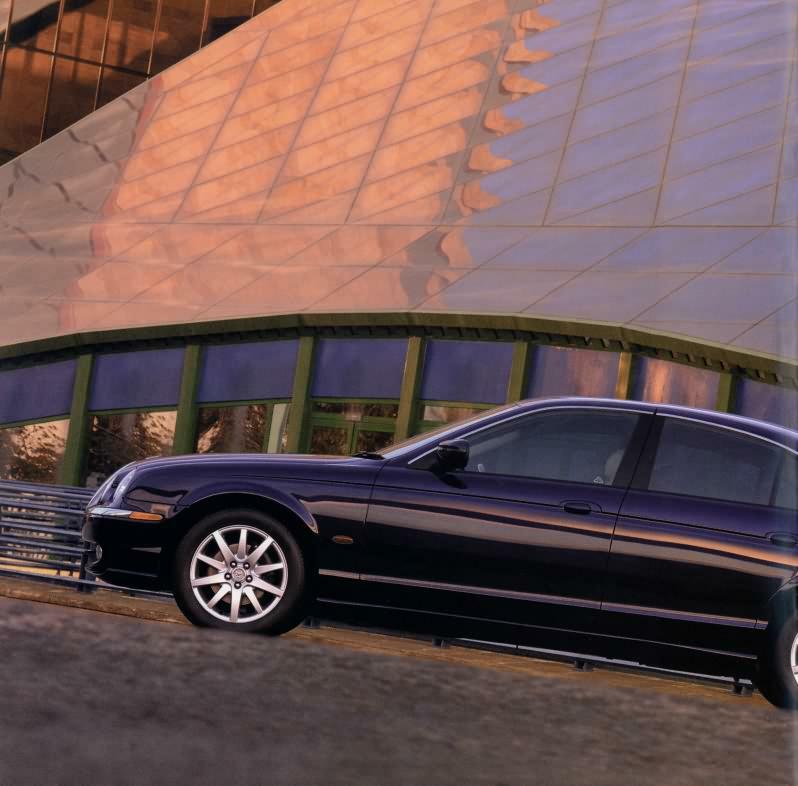 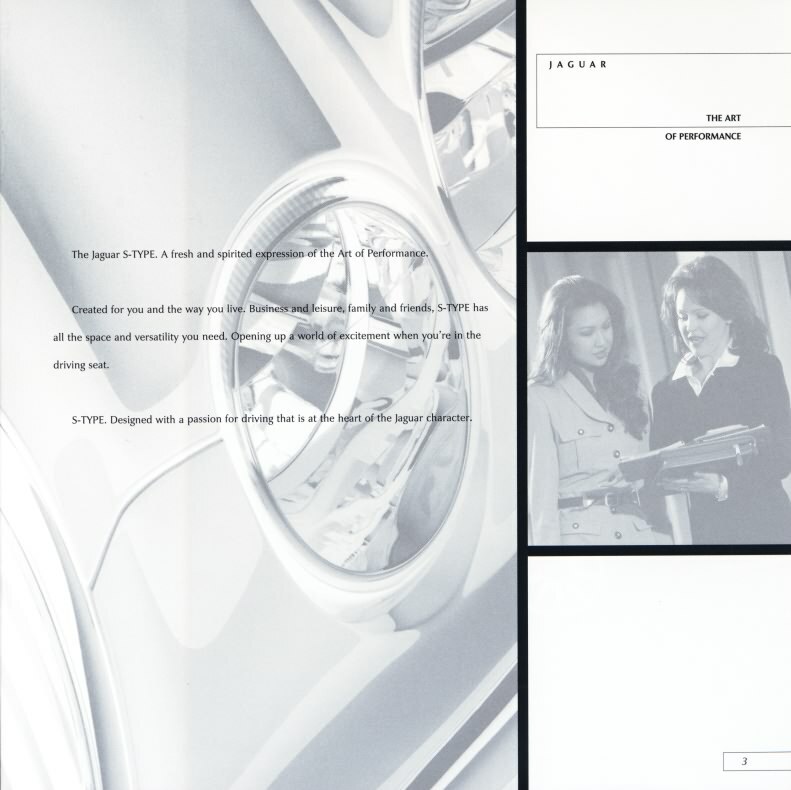 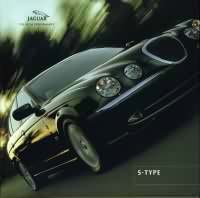 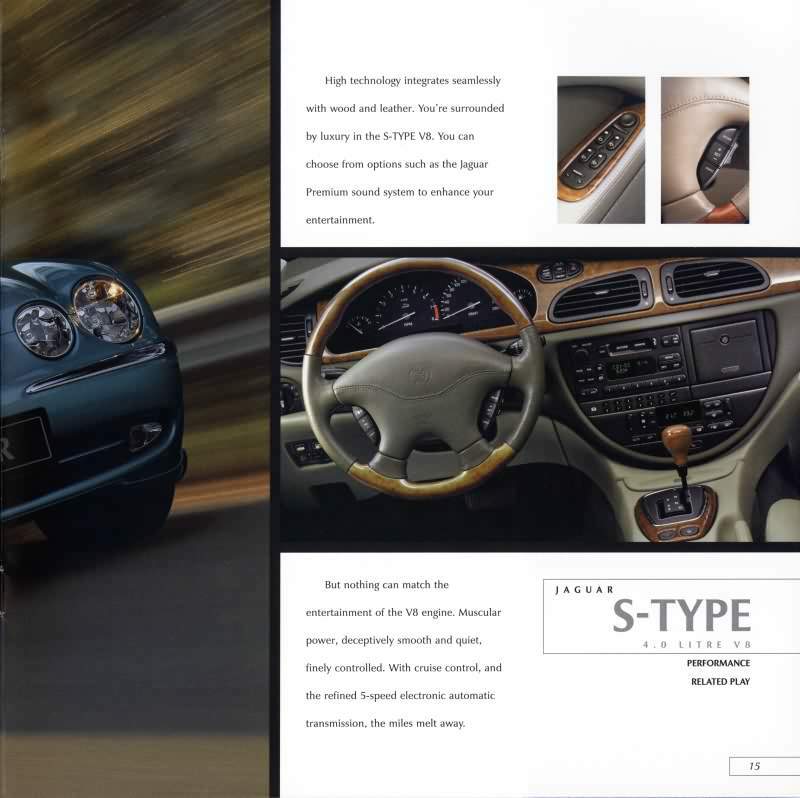 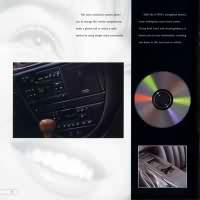 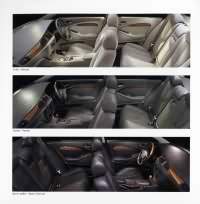 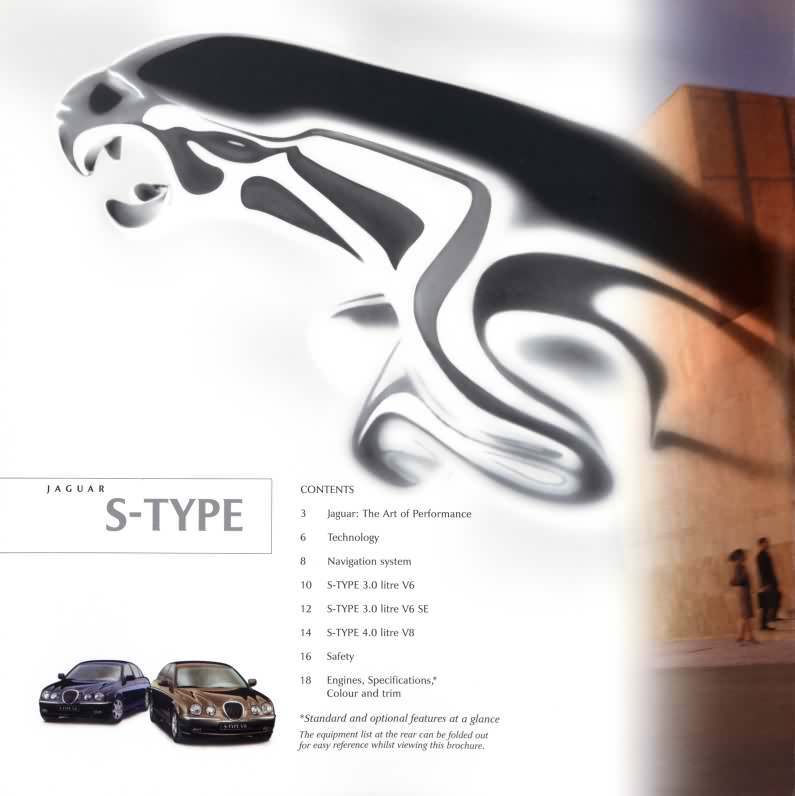 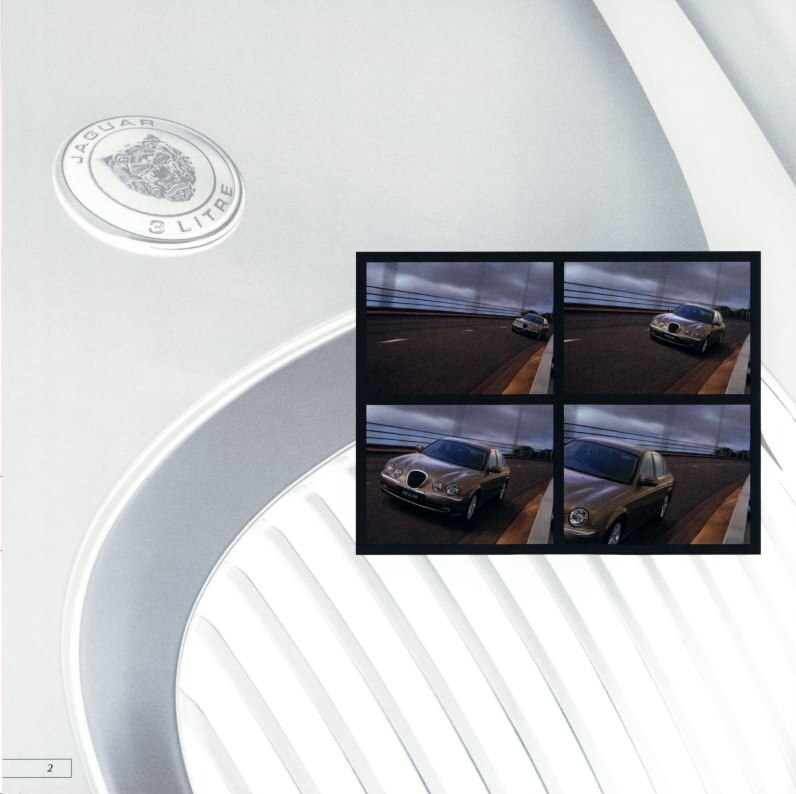 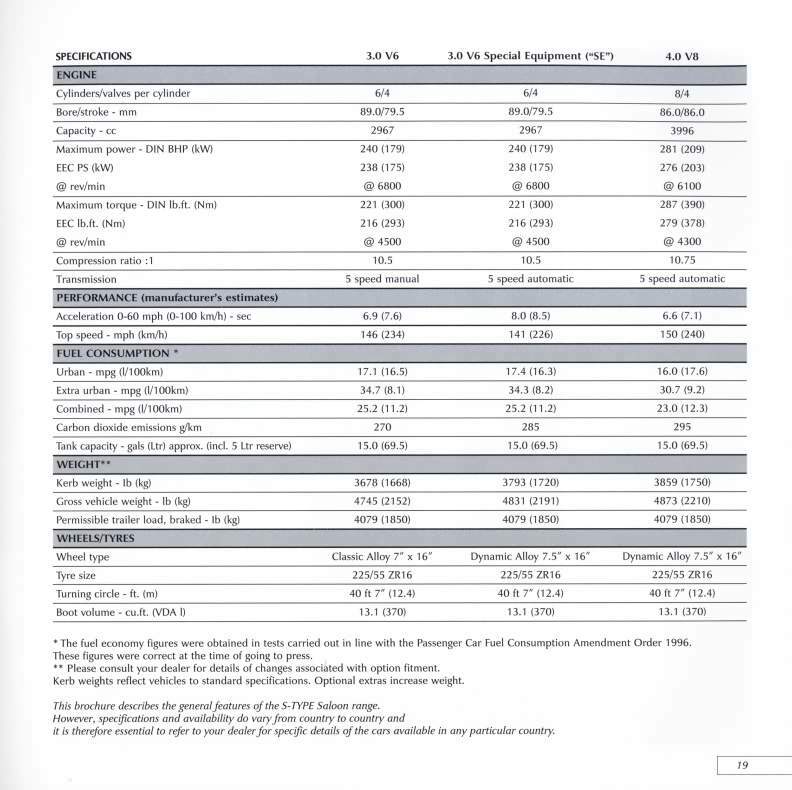 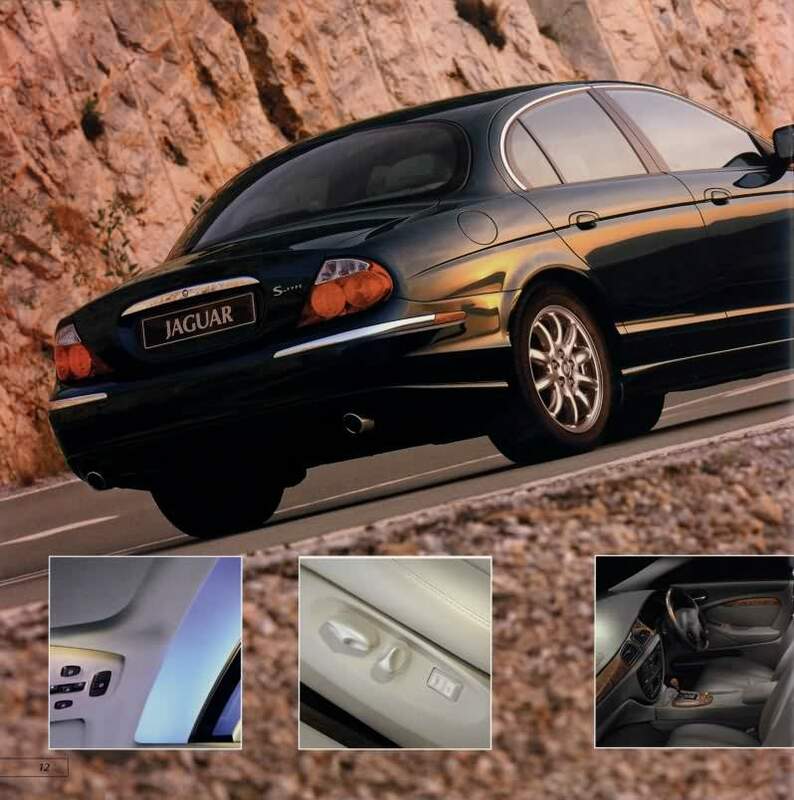 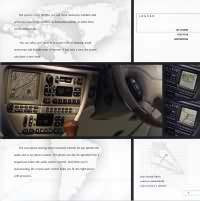 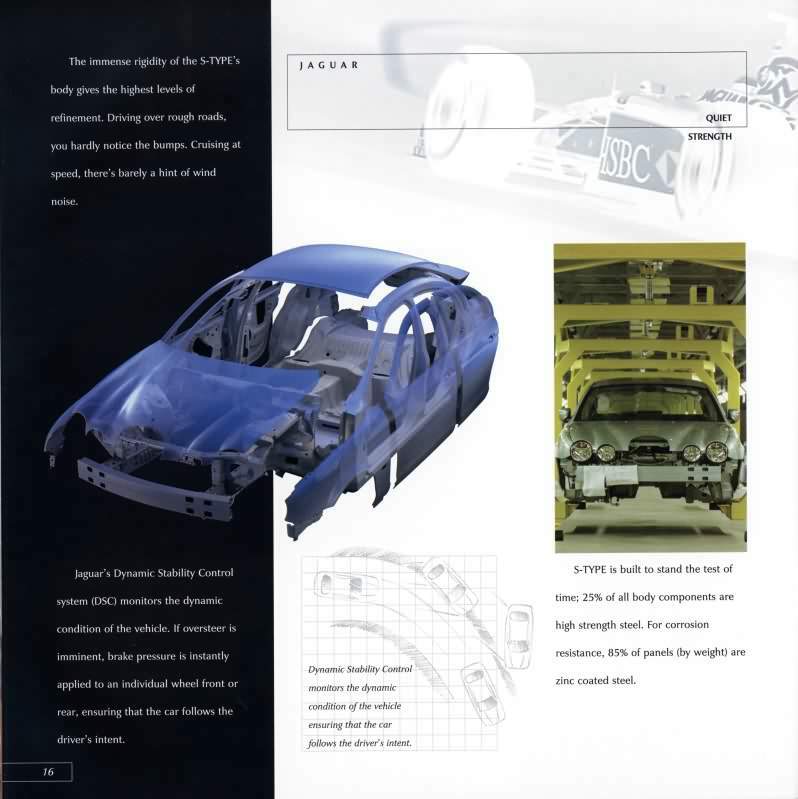 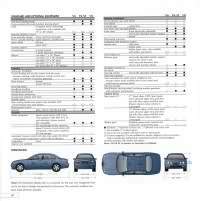 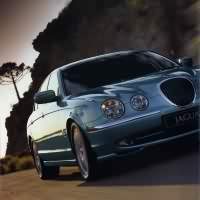 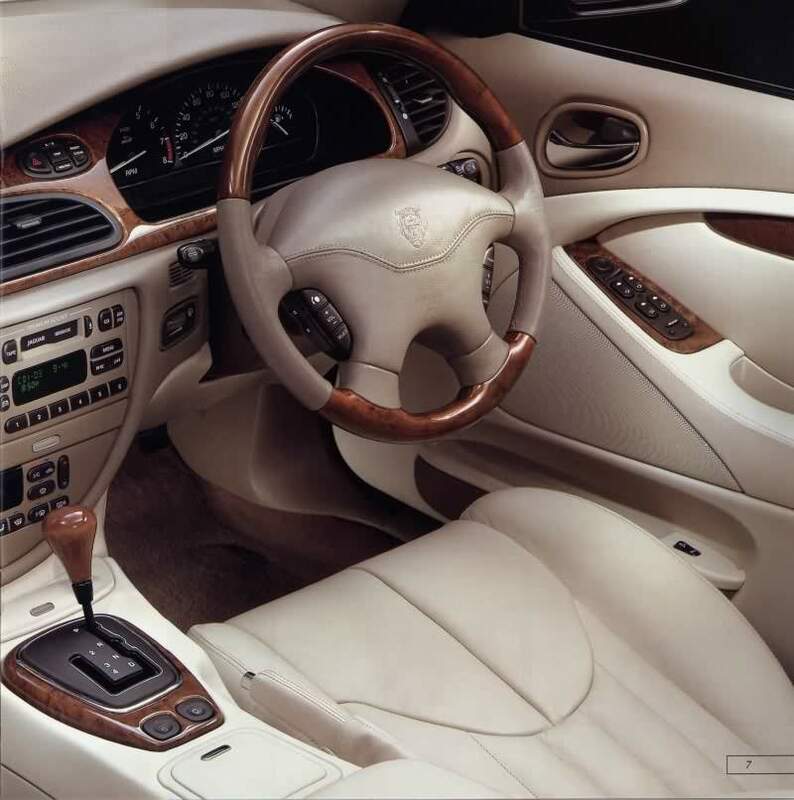 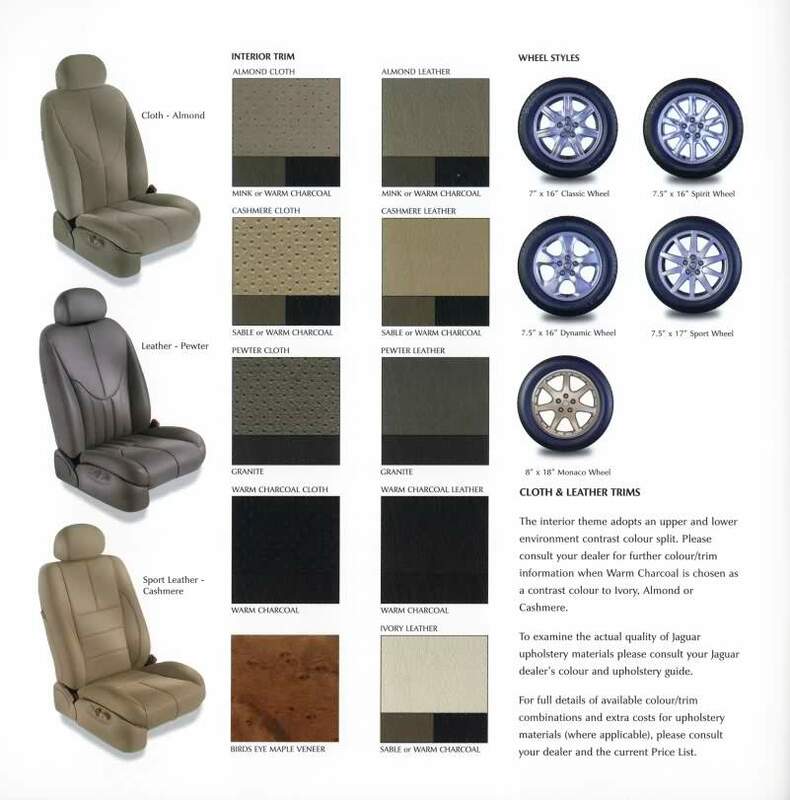 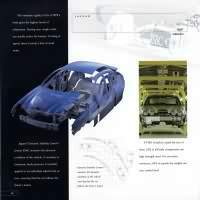 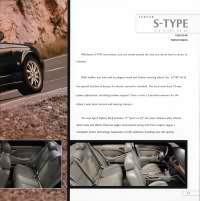 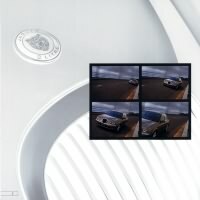 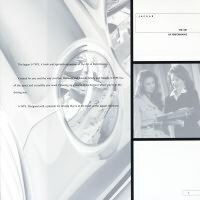 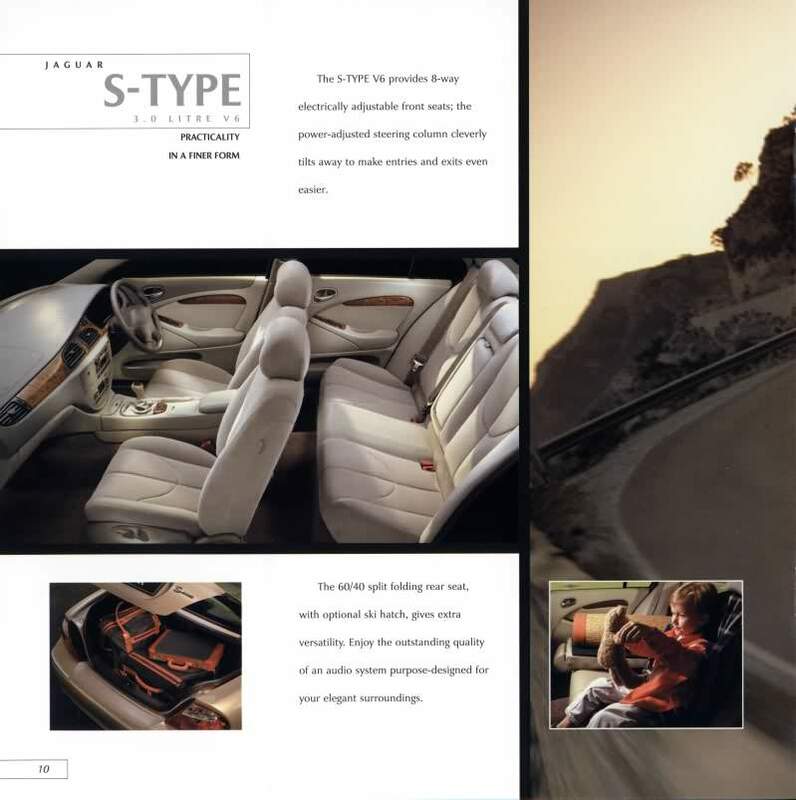 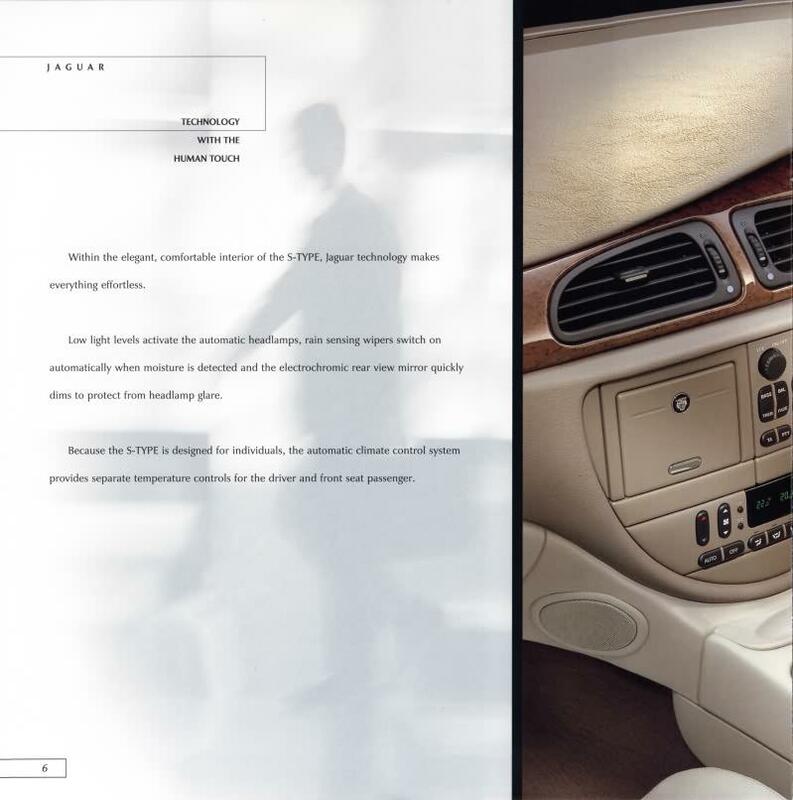 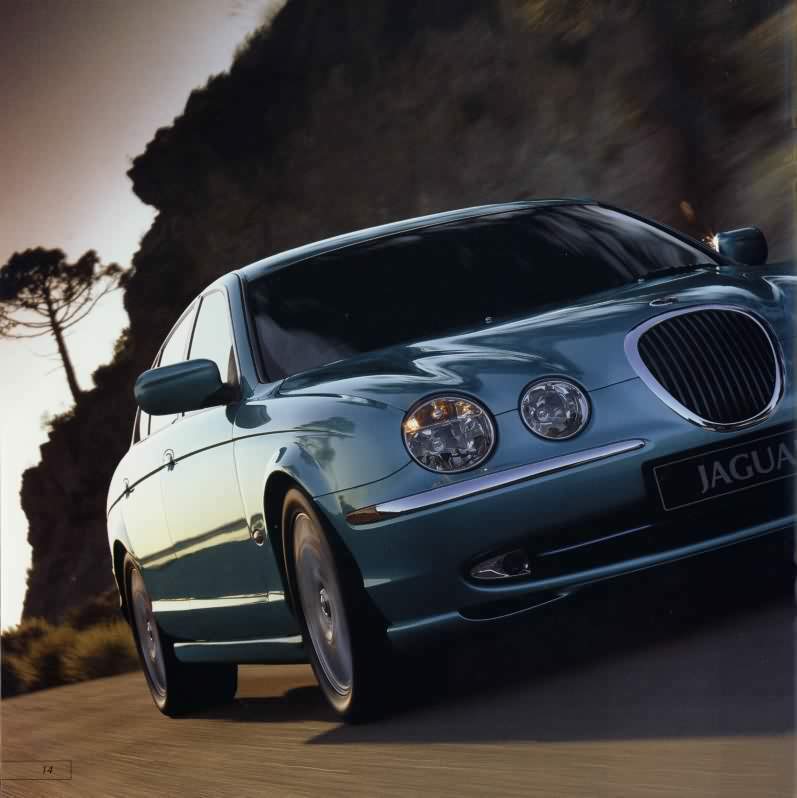 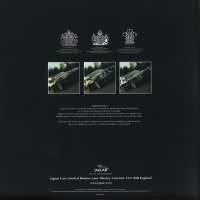 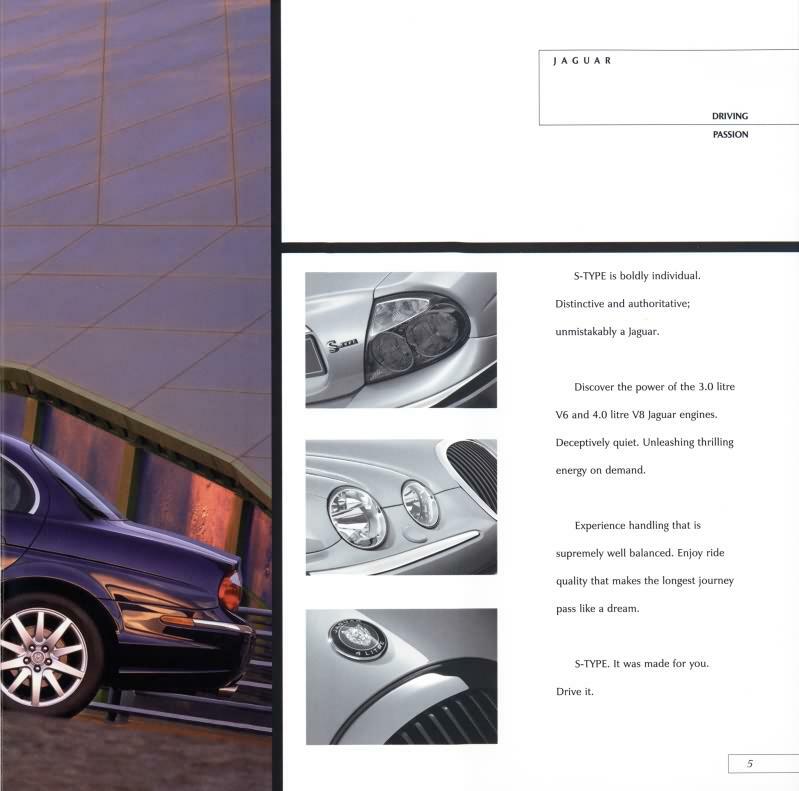 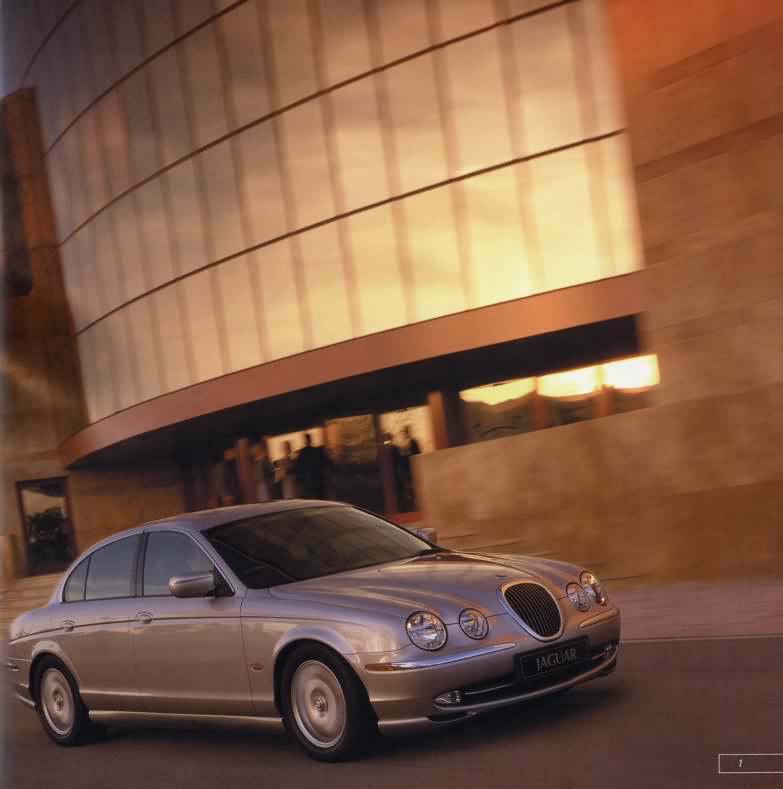 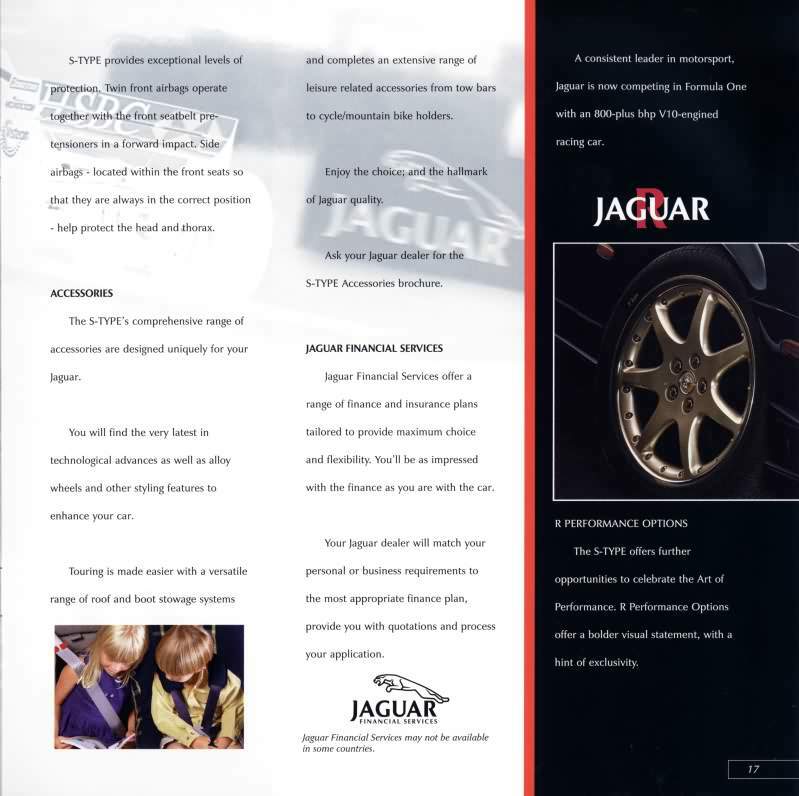 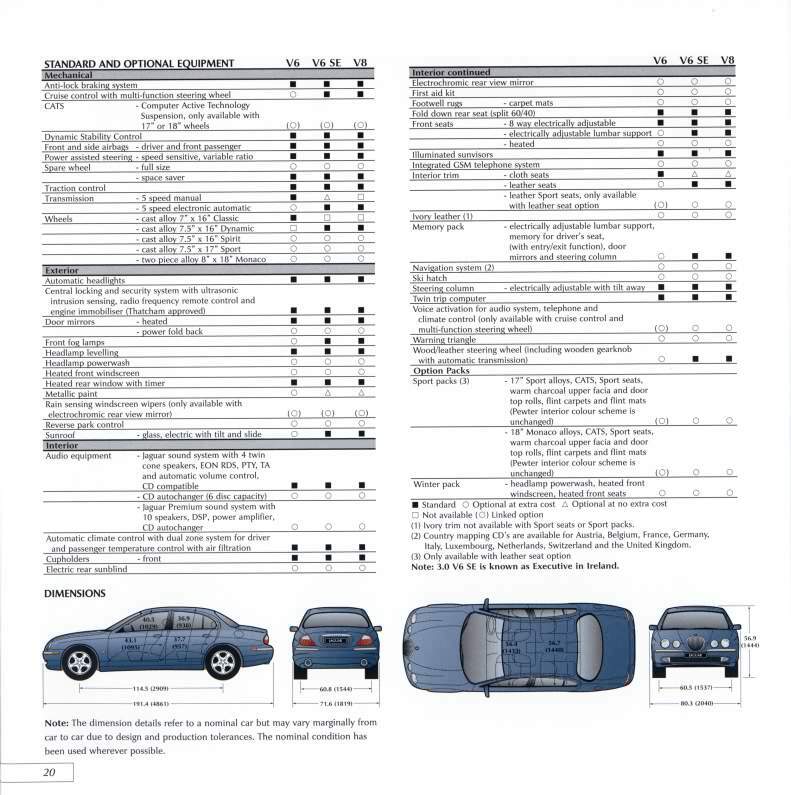 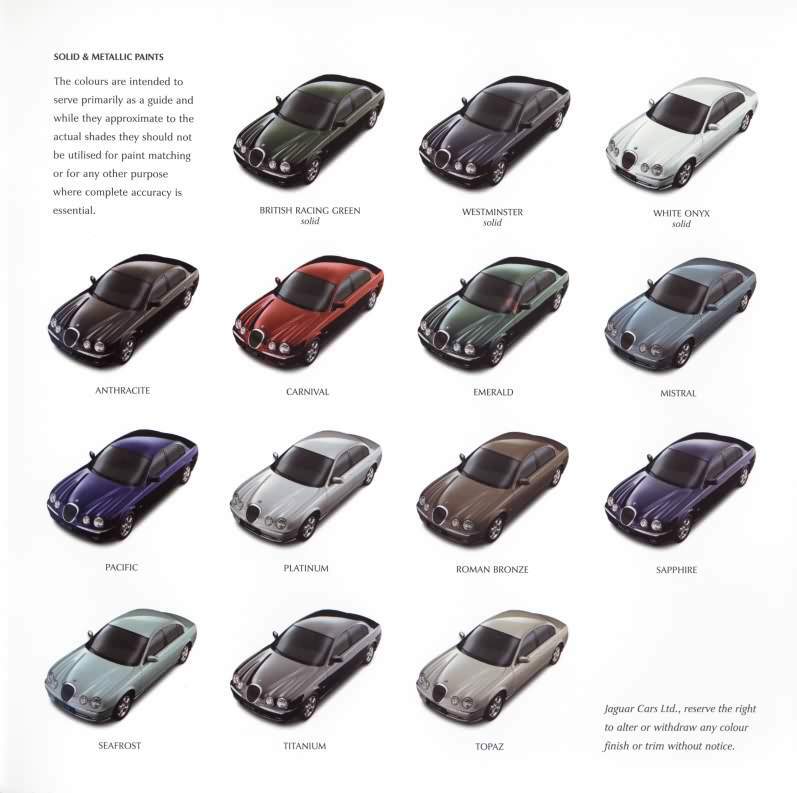 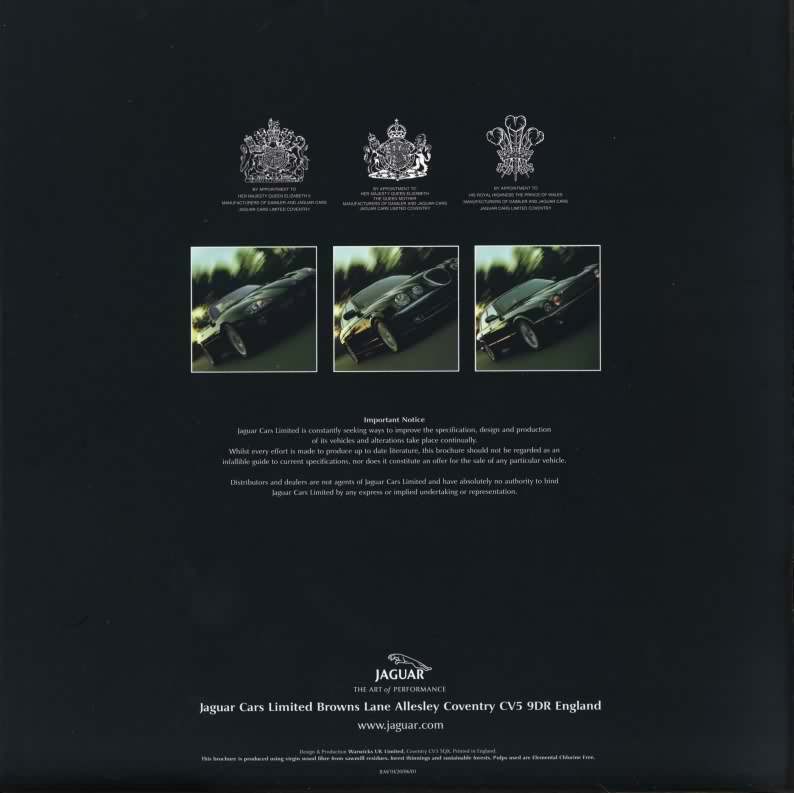 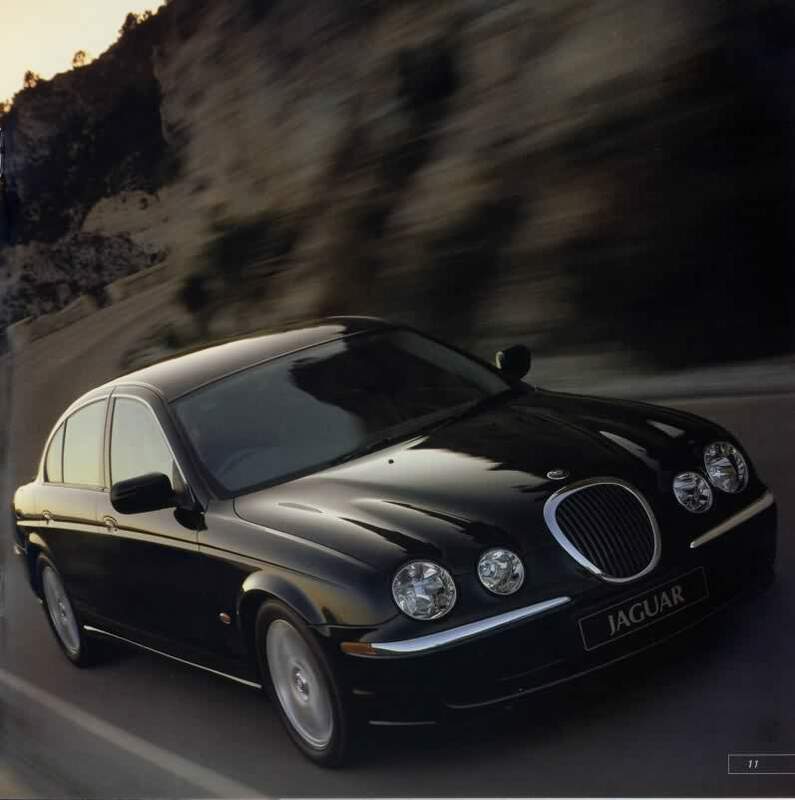 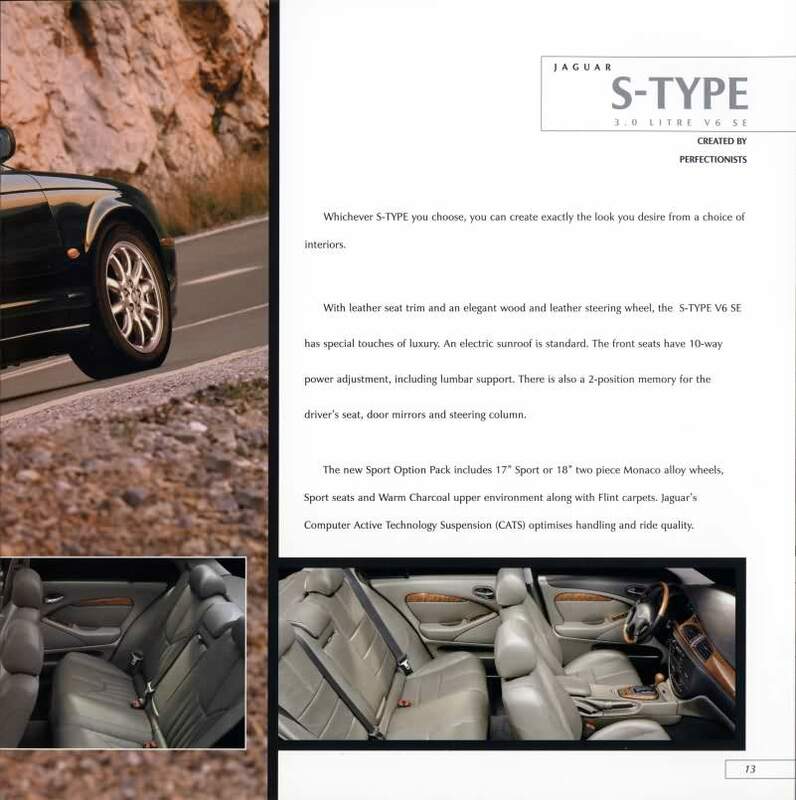 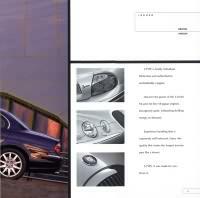 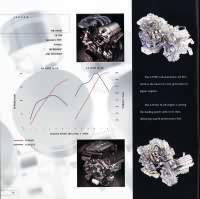 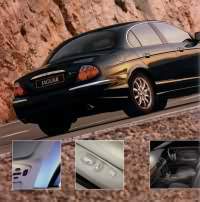 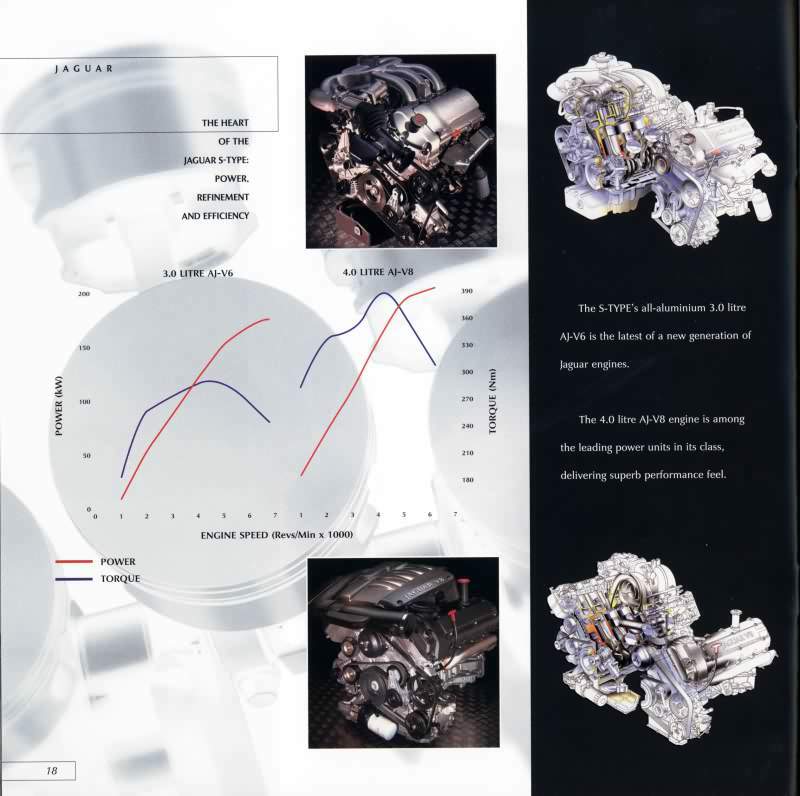 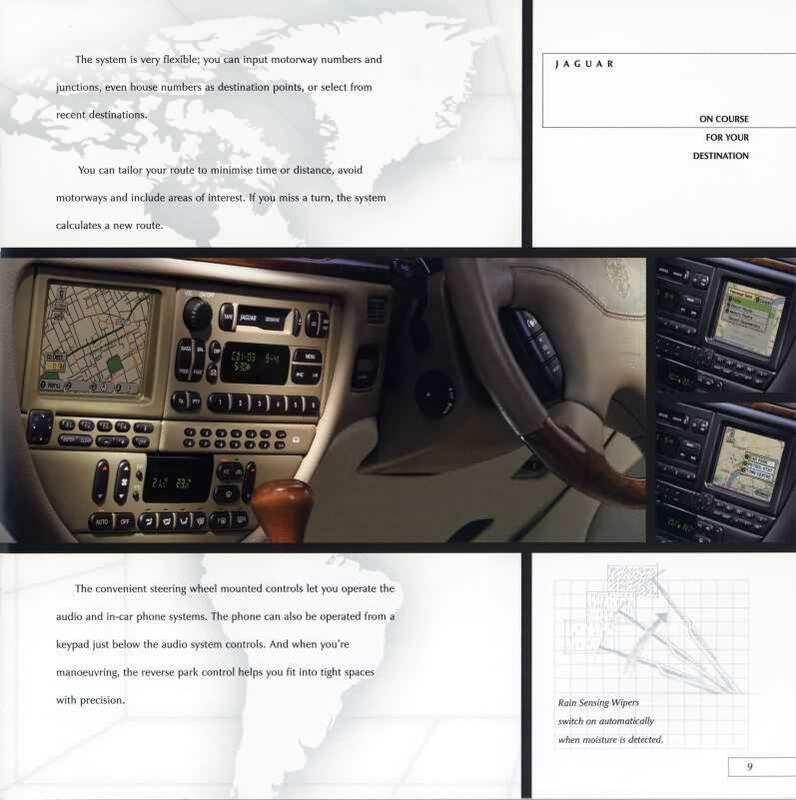 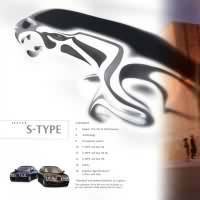 The UK 2001 model year S-TYPE brochure. 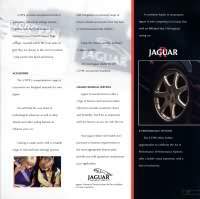 This is the smaller version of the two brochures available. Covers all variants with colour schemes/interiors.